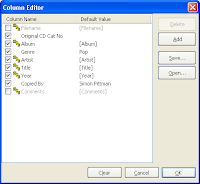 MP3 List allows you to easily save a list of MP3 files to a text file or a CSV file (which can be opened in many spreadsheet applications). 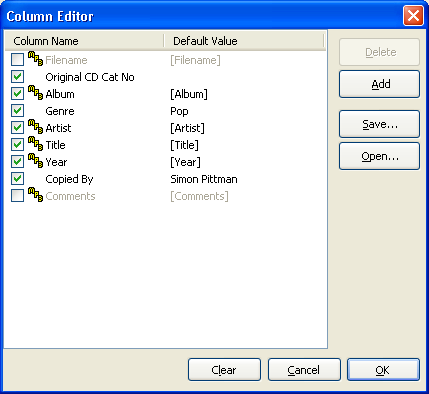 Column editor to change the format of your list. 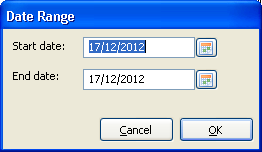 Simply select the folder containing the files then click the Save List button to create the list! 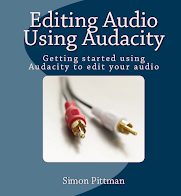 This preview edition is available free of charge, and allows you to try out the software and provide feedback – all comments and suggestions are welcome! To activate the software, e-mail support@libraryplayer.co.uk and we will send you a license key. This preview edition will expire at the end of April. 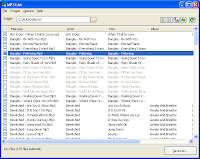 Versions of MP3 List are available for Windows and Linux – in the future we aim to make the software available for additional systems. This first preview edition of MP3 List is no longer available - we will be releasing the second preview edition on Monday 29th April.